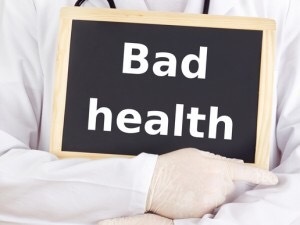 Accounting can be bad for your health! 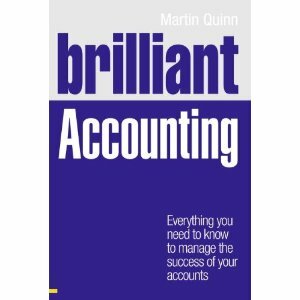 The bookkeeping end of accounting can certainly be a bit dull – even if it is the source of much accounting data. Dealing with invoices, receipts and other bits of paper is an absolutely necessity – the promised paperless office is still awaited.